Horse Properties! Got a horse? Want a horse? Yes? Then you’ll need somewhere to keep it. Properties below have either private or public horse facilities. If the county you are interested in is not listed below Click Here for all Horse Properties for Sale in the Triangle. All Horse Properties for Sale in Chatham County. All Horse Properties for Sale in Durham County. AllHorse Properties for Sale in Franklin County. All Horse Properties for Sale in Granville County. All Horse Properties for Sale in the Orange County. 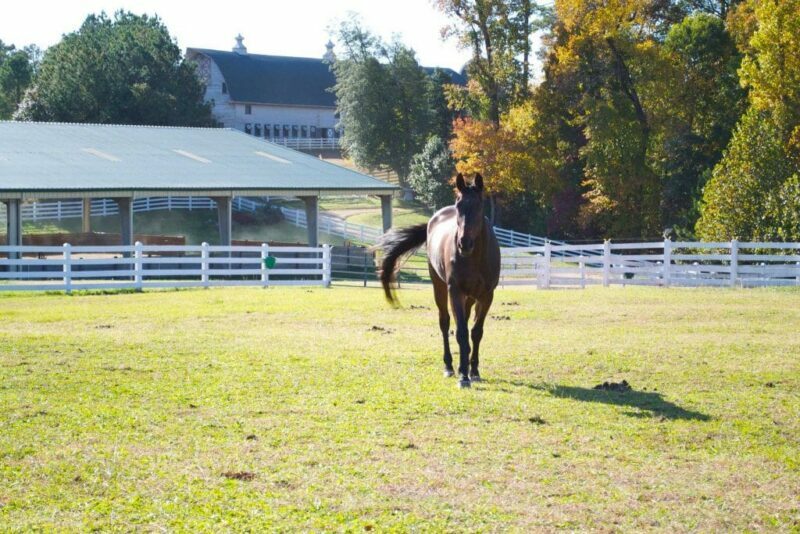 All Horse Properties for Sale in Wake County.